Reduce skin redness and ease the appearance of sensitive skin with a potent dose of soothing arnica, chamomile and lavender. Horse chestnut calms inflammation and fragrant rosehip relieves irritation while providing an antioxidant boost. Add 2-3 drops to a pre-emulsified moisturizer and apply evenly to skin. I really love this serum for my face! I've been using it in my routine, mornings and evenings every day. It's soothing, my skin is now calm and this booster-serum is partly responsible of that. My whole routine is very calming, for every step I use products for sensitive skin & rosacea. My actual regimen is better than ever. After cleaning my skin with a gentle cleanser, I usually mix 3 drops of this serum with organic hemp seed oil prior to applying. It makes it even more soothing and moisturizing. I use a face massager on problem areas (around eyes & mouth, between eyebrows, etc.). It really helps the absorption of the mixture. Then, I apply a calming moisturizer. If it's in the morning, I put some SPF50 sunscreen for problematic skin. Thank you Éminence! 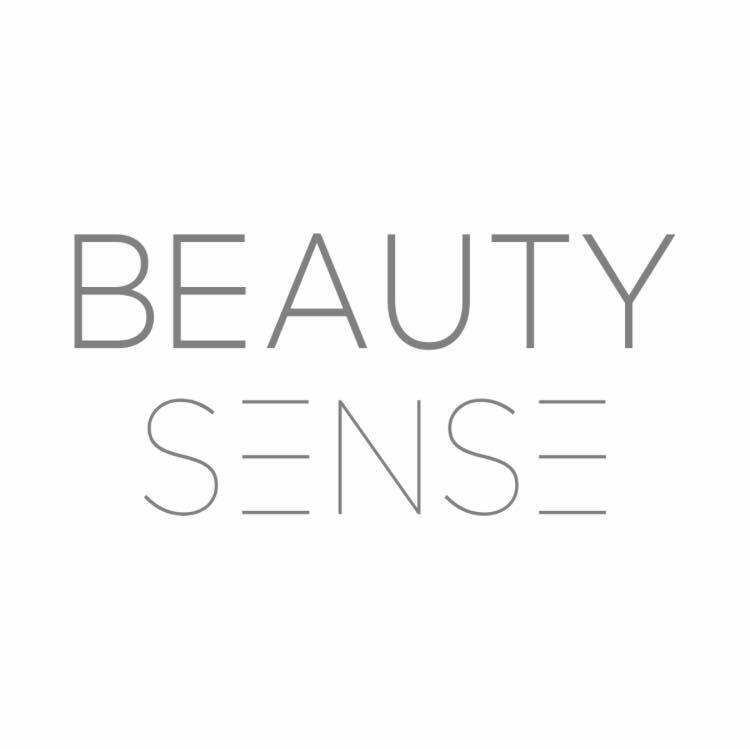 Now, I want to try other Éminence products!